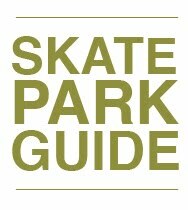 Skatepark of Tampa has a pretty great thing going on for Christmas. 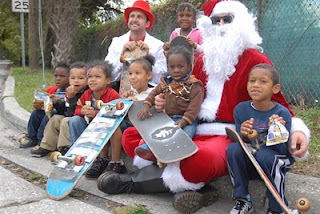 Each year, they put together a truckload of complete skateboards and drive around low income neighborhoods giving out boards to any kid who wants one. It's inspirational, for sure. See more at the SPoT website here.